Historically, in England the annual election of churchwardens took place in Easter week. The parishioners gathered at the church to hear the outgoing wardens render their accounts and elect their successors. The parishioners assembled in the vestry, the room off the chancel where the clergy vested. 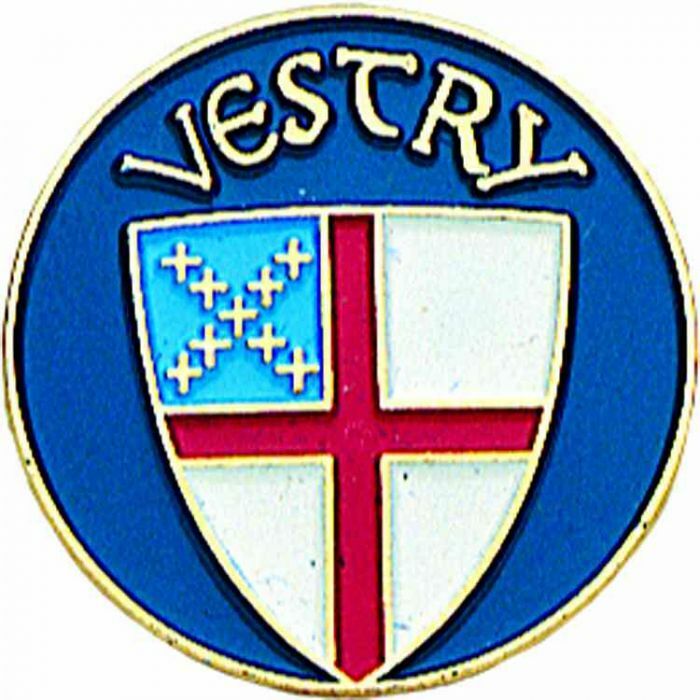 The assembled parishioners came to be known as the vestry. Today, the vestry serves as the legal representative of the parish with regard to all matters pertaining to its corporate property. The basic responsibilities of the vestry are to help define and articulate the mission of the congregation; to support the church’s mission by word and deed, to select the rector, to ensure effective organization and planning, and to manage resources and finances.